Learn feather painting and create your own Christmas angel ornaments on Mississippi turkey and parrot feathers. 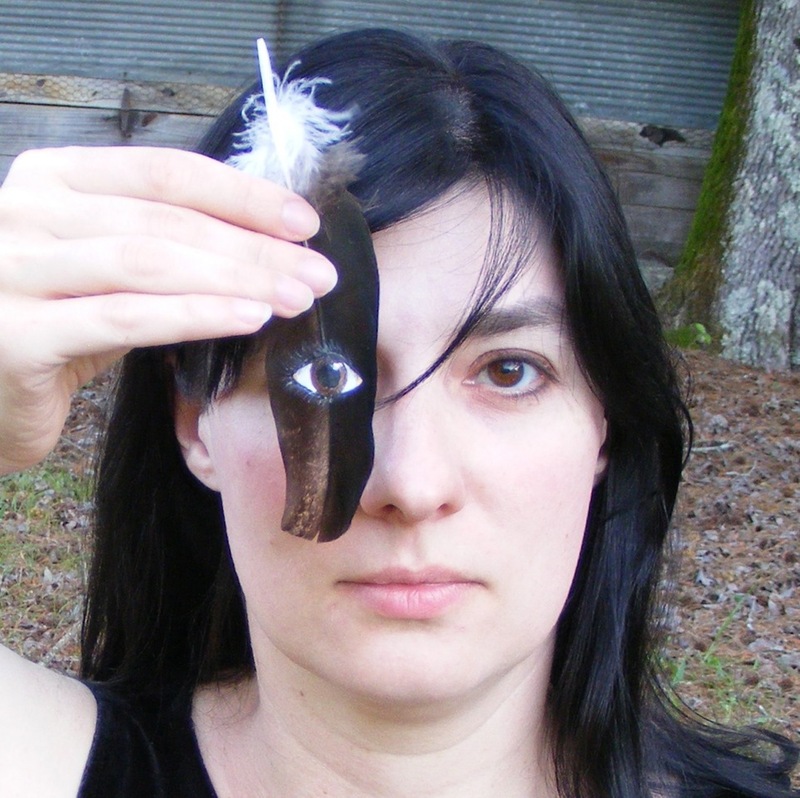 Elaine Maisel will lead this workshop, where you will learn feather painting technique and how to preserve and display feathers in a glass ornament finished with a bow. You will have the opportunity to make several ornaments during this three-hour workshop. All materials (feathers, paint, brushes, glass ornaments, ribbon, gift boxes for each ornament) will be provided. You are invited to bring pictures of angels for reference and inspiration. All ages and levels of artistic experience are welcome. To pre-register, contact SCAC president Sandra Cassibry at 601-928-6298. $50 for non-members. All ages are welcome!